So what are the best ways to reduce hunger cravings? Got the munchies constantly? Are you finding it hard to control those little outbursts of hunger cravings? I can assure you you’re not alone on this one, there’s no need to be in denial either its certainly nothing to be ashamed about. Trust me when I say, this is a daily struggle for pretty much everyone and at some point or another everybody has struggled with their cravings – take it from someone who knows. Am I Going to Be Able To Reduce My Hunger Cravings Or Is It Going To Be Impossible? With a determined mind and the will power that comes with wanting to adjust your lifestyle, you can achieve anything! The most effective ways to help you reduce your cravings. To help you to understand what can trigger your carvings. Ways to help you avoid your cravings. So, you can stop worrying how it’s all going to happen and start believing it will. Here are 5 ways to reduce your hunger cravings that are tried and tested! Are you sure you’re hungry? Most people don’t realize but hunger and food cravings are often confused with thirst. Who would of thought right? Not only can drinking water before meals help supress your appetite but it can also help get rid of those nightmare cravings. 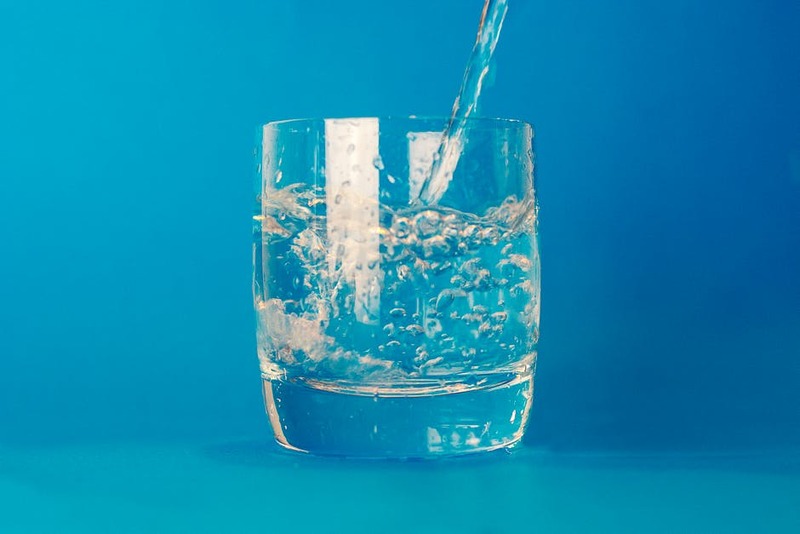 If you have a sudden craving, try replacing it with a large glass of water – you may find that annoying hunger craving will fade away as your body was just in need of water. Thirst and dehydration will make you feel hungrier, drinking at least 8 glasses of water a day will help you to control your hunger/craving levels. Bottom Line: Stay hydrated and replace your cravings with a glass of water, as dehydration confuses your body, making you crave unnecessary foods, so what you are waiting for? Give it a try! Have you ever noticed your cravings are more intense when stressed, pushing you towards your comfort foods? Trust me when I say you’re not alone, I have been there. It hits you in an instant and feels overwhelming and urgent, and before you know it, you’ve demolished a full bag of chips and a whole packet of candies. Stress plays a massive part in hunger cravings, leaving you feeling powerless. When stressed your blood levels reach an all-time high increasing your hormones, causing you to make bad food choices and worse of all gaining weight. Meditating. Mediating is known to help relieve stress levels, helping you to control your cravings. A good night’s sleep. Waking up feeling fresh and relaxed will help you to fight off a craving. Get rid of all temptation and swap that junk for something healthy like blueberries. Bottom Line: Being stressed influences your cravings, triggering temptation. Kick it while you can and see your appetite and cravings reduce. #3 Distance Yourself From the Craving. Have you ever thought what triggers your cravings? Well, when you feel a hunger craving why don’t you try and distance yourself from it? Try and focus on something else. I know you’re thinking it’s easier said than done but in fact it really is. Chewing Gum – some studies have shown chewing gum can help reduce appetite and cravings. So, what you waiting for? As soon as that hunger craving triggers, why don’t you take a bath, go for a walk, or even read a book, it’s all about distracting your mind. Remember out of sight out of mind – you can’t be tempted if that hunger craving is not available. Bottom Line: Get distracted and distance yourself, go for a walk, or chew some gum and see that craving disappear. Let’s get those hunger cravings under control. Hunger is definitely one of the biggest reasons why we experience cravings and people don’t even realize it. 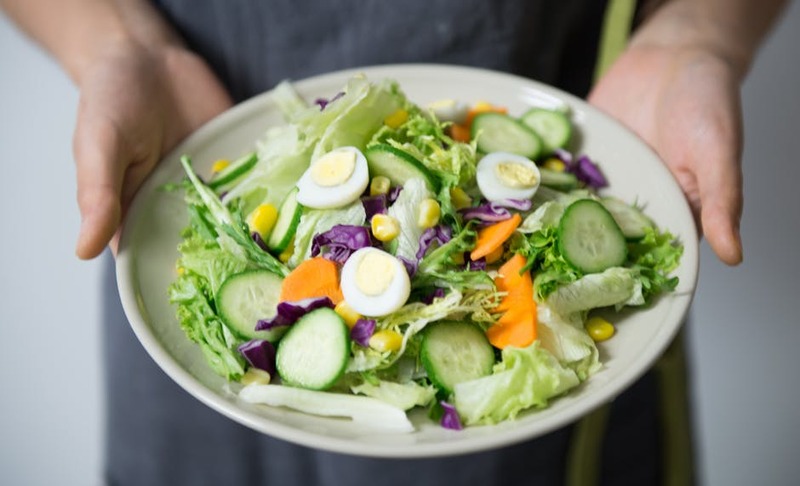 If you want to avoid getting extremely hungry, it may be a good idea to get your body in to a routine by eating at more regular, scheduled times. Try to eat smaller portions and keep a healthy snack close to hand. By doing this your body will feel fuller and prevent you from getting a Hunger craving. Bottom Line: Hunger is a massive reason for those cravings, so eat more regular and have a healthy snack to hand and you will for sure see the difference. Fat burners are one of the most used supplements out there on the market today. They have been designed to help your metabolism wake up and help your body burn more calories. This is a safe and effective natural alternative way, if you want results fast. Having a fat burner in your life will not only help you to burn fat, but they will also help control your appetite too. I would most definitely recommend buying some supplements today. At the end of the day you’ve got nothing to lose. Read my article on the top 3 fat burners on the market. Bottom Line: Fat burners can help you to reduce your appetite and the bonus is it’s a natural alternative way to stave of hunger cravings and lose weight fast. Hunger cravings are extremely common and most people have them on a regular basis. Food cravings play a major role in binge eating sobeware of your cravings and figure out what triggers them, you will then for sure, have them under control in no time. So make sure you use these 5 ways to reduce hunger cravings for quicker fat loss results.